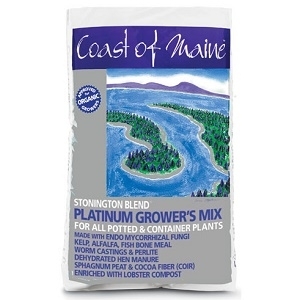 Coast of Maine Stonington Blend Growers Mix is a complex “super soil” designed for high performance growing in containers and large pots. 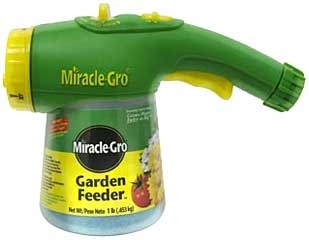 Developed for professional growers, this blend incorporates mycorrhizal fungi, kelp, fish bone and alfalfa meal, as well as worm castings, peat, coir and lobster compost. Available in 1.5cf bags – enough to fill an 10 gallon pot.